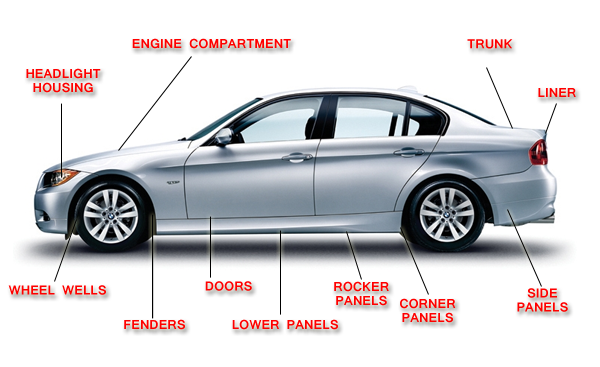 Why treat your car against corrosion? The application of a rustproofing annual treatment is a good way to protect the value of your vehicle. Our application under high pressure jet allows a maximum coefficient of penetration in all parts of your body. Our rustproof polymer product is recommended for new and used cars. Treatment with our product will also protect your tank, and other parts from corrosion.